The unique floral spectacle in Ticino in an exceptional atmosphere. The L'Arte nei Fiori team will show you beautiful, lovingly designed creations. The event aims to convey emotion, creativity and at the same time innovation of our profession. 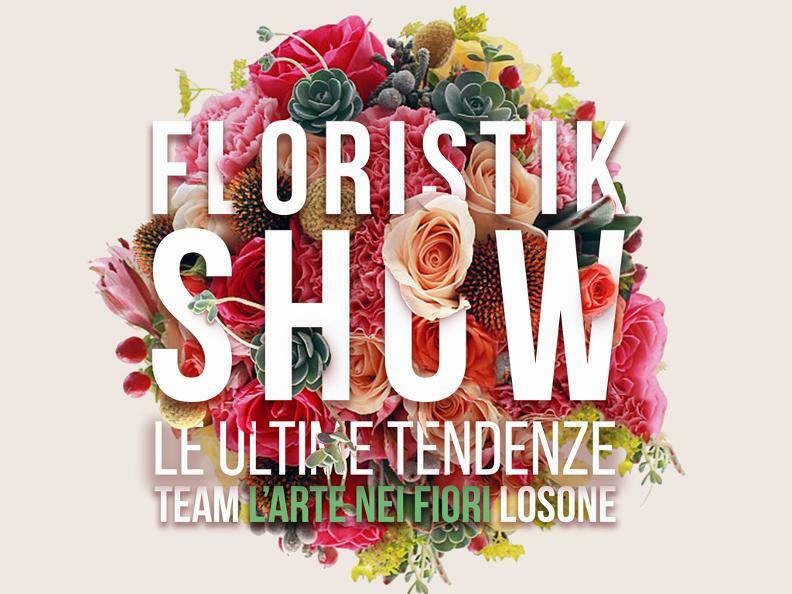 The L'Arte nei Fiori team will perform on the stage of the Teatro del Gatto presenting creations following the latest trends, all surrounded by a background music. Of course, the works can be purchased.